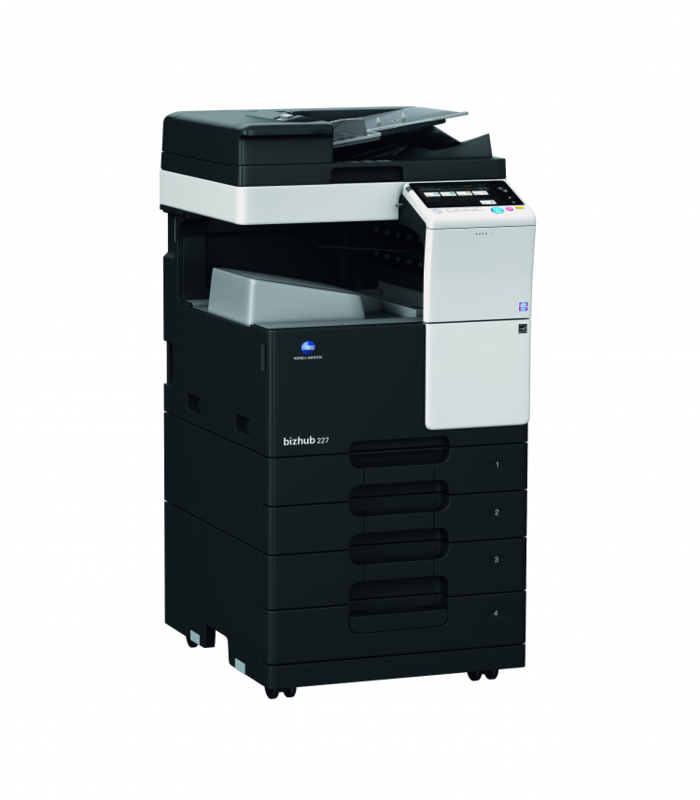 The Konica Minolta bizhub 308e multifunction printer provides productivity features to speed your output in black and white. 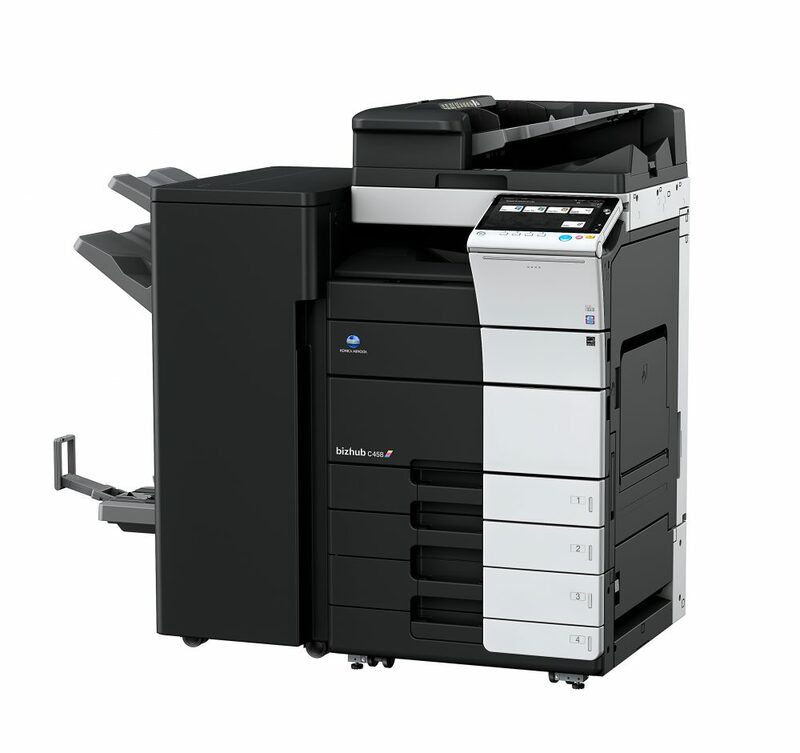 This black-and-white multifunction printer includes fast 30 ppm printing, optional single-pass dual scanning to bring originals into your workflow faster and powerful finishing options for right-size scalability. 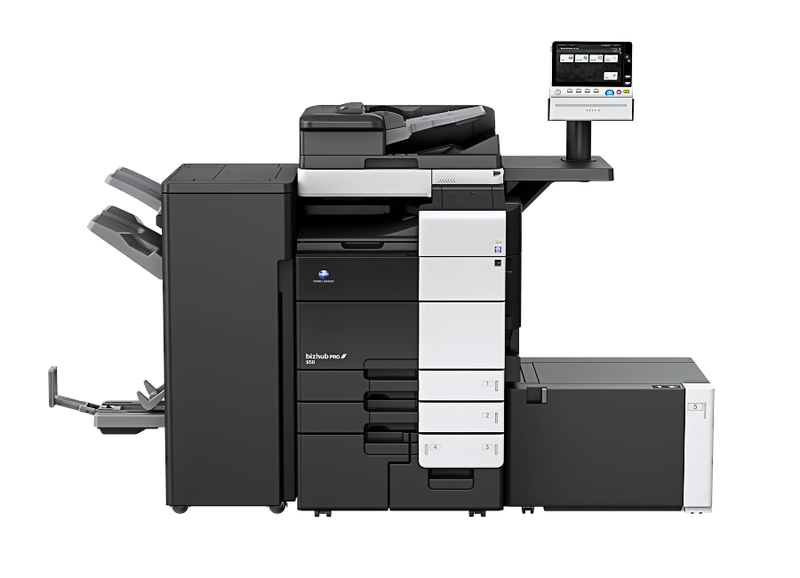 Also, the new enhanced control panel now features a new mobile connectivity area making it easy to print straight from your mobile device. 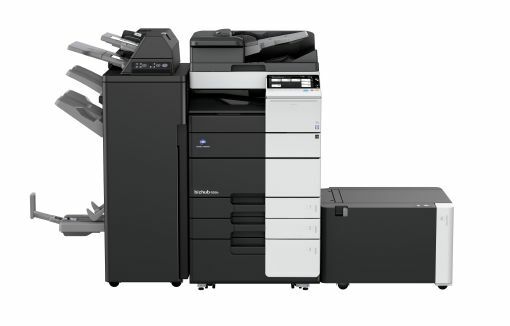 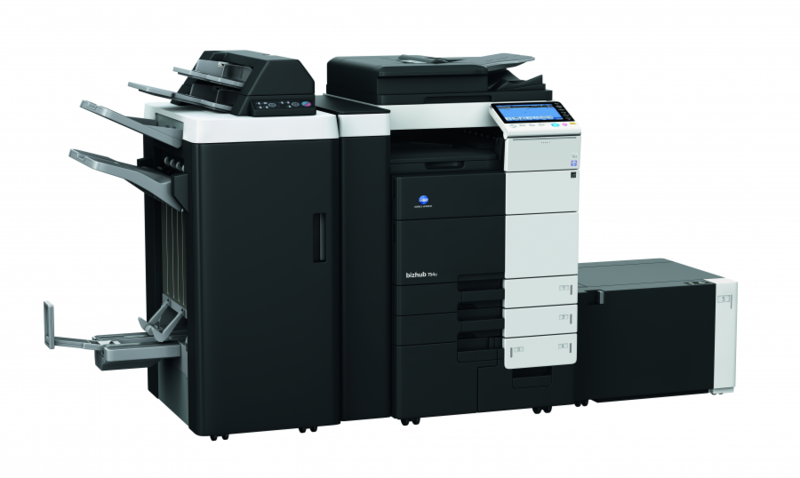 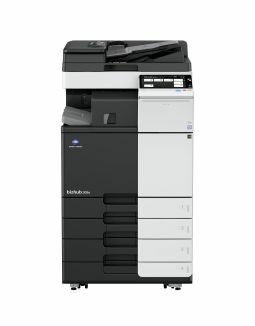 A great fit for growing businesses, the Konica Minolta bizhub 368e is a powerful, affordable monochrome mid-volume MFPswith superior Simitri HD image quality and fast 36 ppm print and copy output. 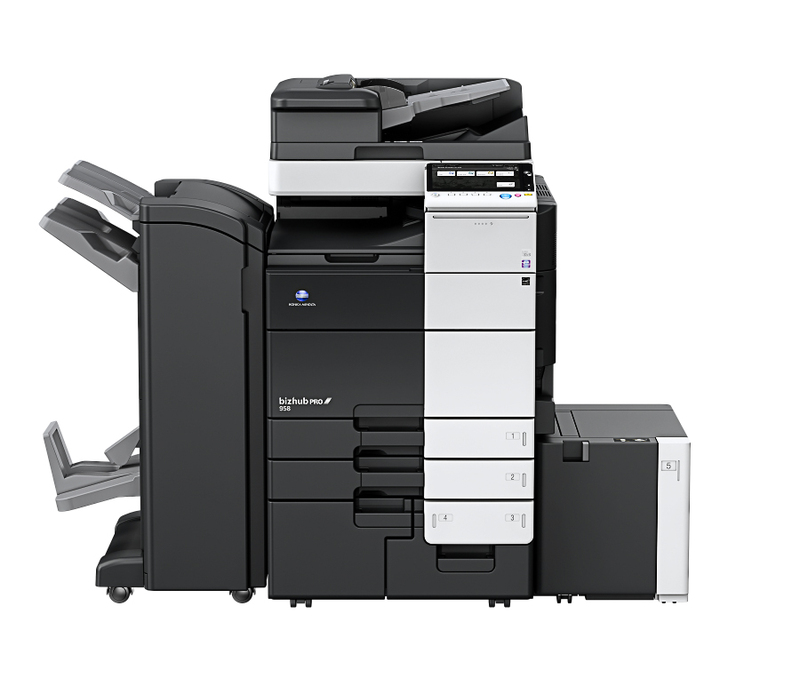 Optional dual scanning at up to 160 opm brings information into your workflow faster—and its enhanced touch screen simplicity never slows you down. 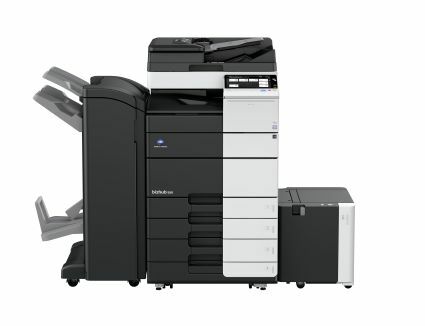 The bizhub 368e also features a customizable user interface, making it a perfect fit for every user's needs. 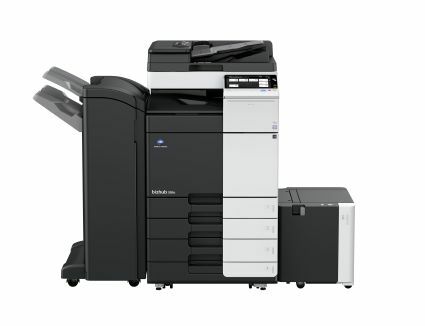 The bizhub 754e brings you the solution of a printer, copier and scanner all in one -- with a large color touchscreen that’s as simple as a familiar tablet, control for hardware and software functions for a total solution that speeds your workflow, high-speed monochrome print/copy output, and standard dual scanning for both color and B&W at up to 180 originals per minute.